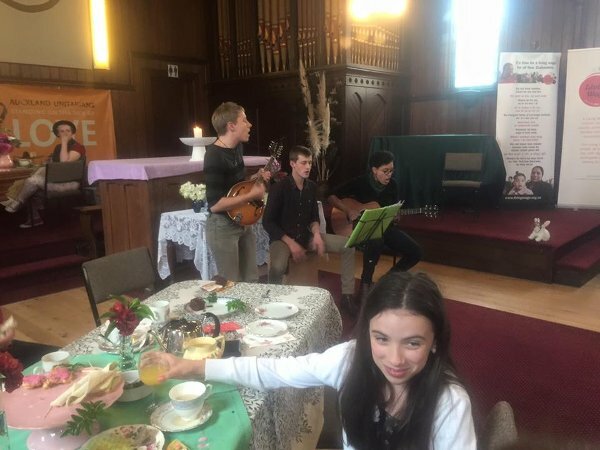 We hosted a ‘Bread and Roses High Tea’ as a fundraising event for this movement, with the cost of admission at $19.25 equal to the hourly rate currently (October 2015) considered to be a reasonable minimum Living Wage. The event raised over $1,000. The church is a strong supporter of the Living Wage movement. It is one of over 80 faith-based groups, unions and NGOs that are members of the movement and in 2015 we became the first faith-based congregation to be accredited as a Living Wage Employer. Our Minister, Clay Nelson, worked part time as the Employer Accreditation Coordinator for Living Wage Aotearoa New Zealand and in October 2015 spoke to the church about why we support this movement. You can hear and/or read that talk at What’s Wrong with the Living Wage. 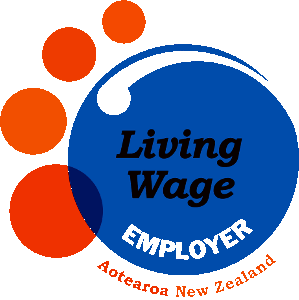 You can see the complete list of accredited living wage employers (then support them with your business), and find out other ways to offer your support at www.livingwage.org.nz.